Trump's tweet was apparently in response to Schiff's Sunday appearance on ABC's "This Week" in which he said Trump's appointment of Matthew Whitaker to replace ousted Attorney General Jeff Sessions is "unconstitutional." 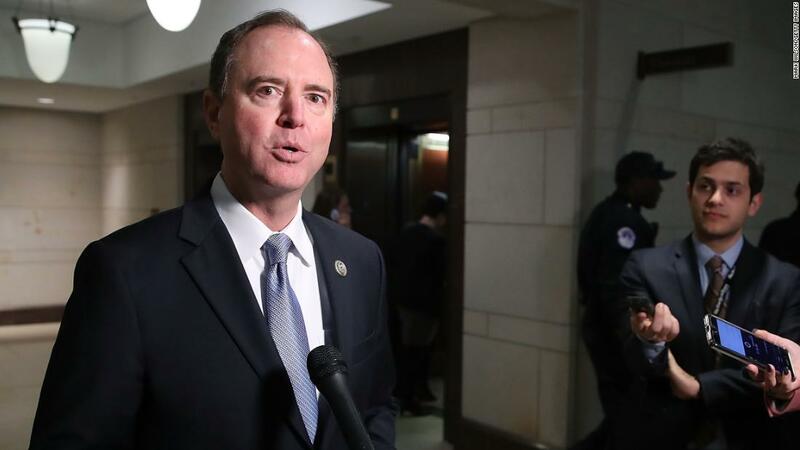 Rep. Adam Schiff says Democrats could challenge the appointment of acting AG Matt Whitaker: The biggest flaw from my point of view is that he was chosen for the purpose of interfering with the Mueller investigation. @realDonaldTrump Adam schiff is going to so enjoy being chair of the House Intelligence committee. Hope he starts by serving a subpoena on Don Jr and Matt Whitaker. Then hes coming for you! Whitaker's appointment, which followed Trump forcing out Attorney General Jeff Sessions, has been the subject of much controversy, particularly as it relates to his role overseeing Mueller's probe. 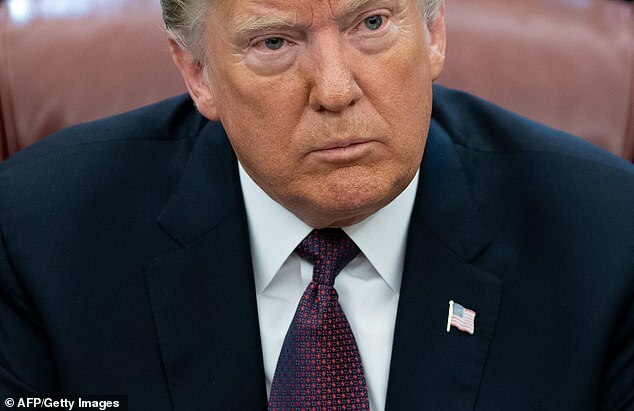 Trump slid Whitaker, who was Sessions' chief of staff prior to his appointment, over to serve as acting attorney general by utilizing the Federal Vacancies Reform Act, a statute that allows for the president to fill such a void until a permanent replacement is named. President Donald Trump‘s latest Twitter attack? More: Supreme Court asked to rule on Trump's choice of Matthew Whitaker as acting attorney general More: Maryland files federal court challenge asking judge to block Whitaker, install Rosenstein The president seemed to imply that if Whitaker required Senate approval then so should Mueller, who was appointed by Deputy Attorney General Rod Rosenstein to investigate Russian election interference. 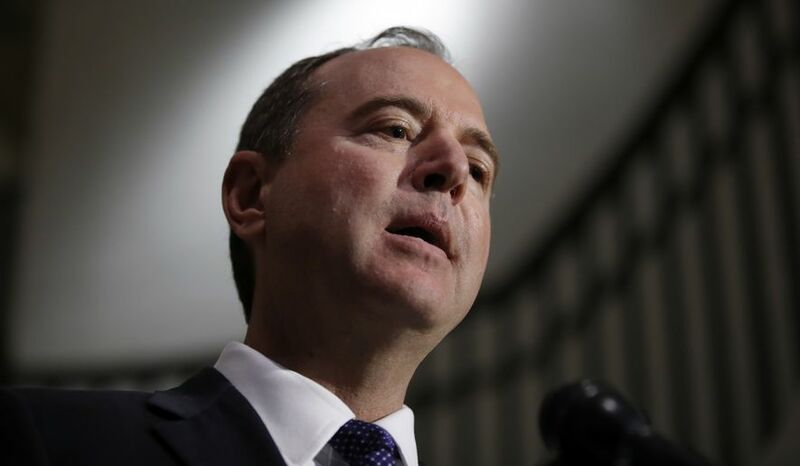 Rep. Adam Schiff (D-CA) warned Trump that if he and Matt Whitaker obstruct justice they will be held accountable by Democrats. During a Sunday interview with Fox News anchor Chris Wallace, Trump said he "did not know" Whitaker "took views on the Mueller investigation," adding that those views didn't have "any effect" on the appointment.